the effects of the magnetic force occupying a given area. Andrew has been working in the electrical field for over 16 years. He is the holder of several licenses and is always looking at ways to improve his skills and keep up with the changing nature of the industry. 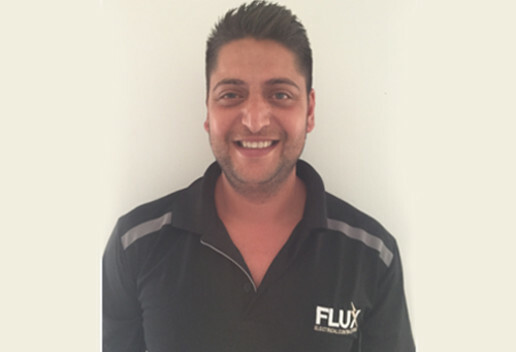 Andrew is of Greek – Cypriot decent and this heavily influences his personal values which includes his dedication to family, friends and food.